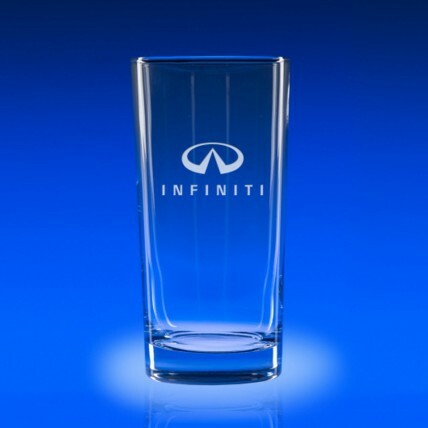 Serve your favorite cocktail in our Engraved Highball Glasses! 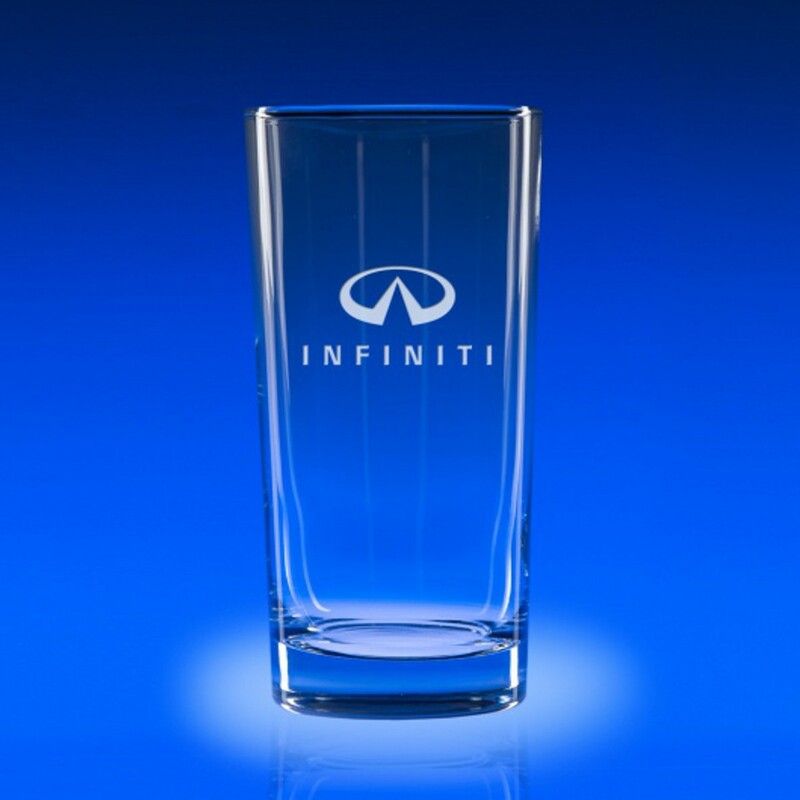 With a classic tall highball shape, these premium, crystal clear glasses feature your logo and name etched for free in frosted letters. Each glass holds 13oz of your favorite spirit; size is 5.5" tall by 2.5" in diameter. Price includes set of 4 glasses. Production time for this product is 8 business day(s); expected pickup or shipping date is 04-30-2019.